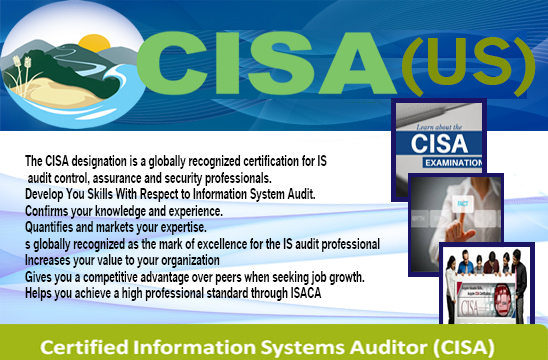 The CISA designation is a globally recognized certification for IS audit control, assurance and security professionals through ISACA - USA. 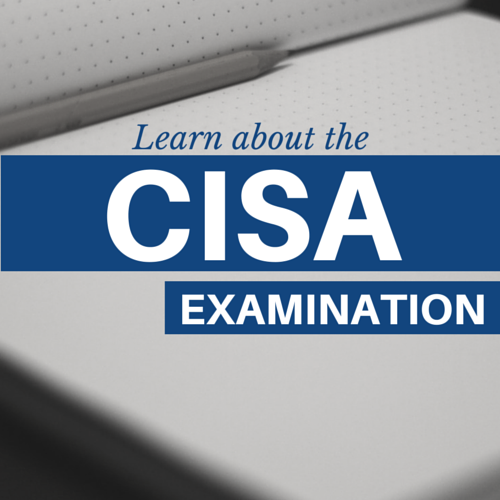 Being CISA-Certified showcases your audit experience, skills and knowledge, and demonstrates that you are capable to manage vulnerabilities, ensure compliance and controls within the enterprise. 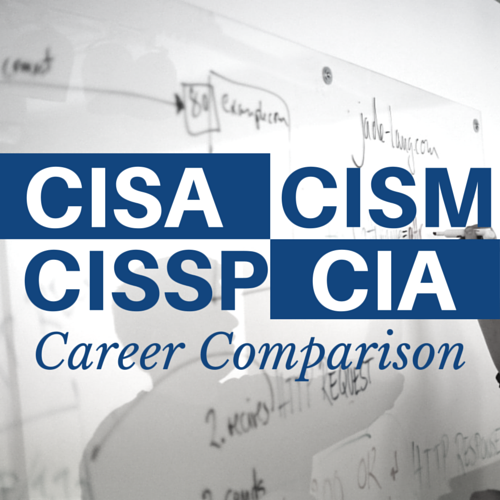 The CISA Training In Pakistan Program is talking about the CISA Knowledge Areas and also give you the complete guidelines w.r.t CISA Examination and CISA Certification. CISA Certification is the high end credentials which will increase your profile in the corporate Market and you can recognize yourself as a leader in IS AUDIT, CONTROL AND ASSURANCE with respect to ISACA Standards. IS Auditor is one of the elite certification (CISA Certification) which creates the extra ordinary impacts on your profile and make yourself as a reputable and professional candidate. 3D EDUCATORS is one of the organization that develops the candidates in CISA ensures the Candidate after getting the training of CISA Certification, you are able to work as auditor or a consultant accordingly. 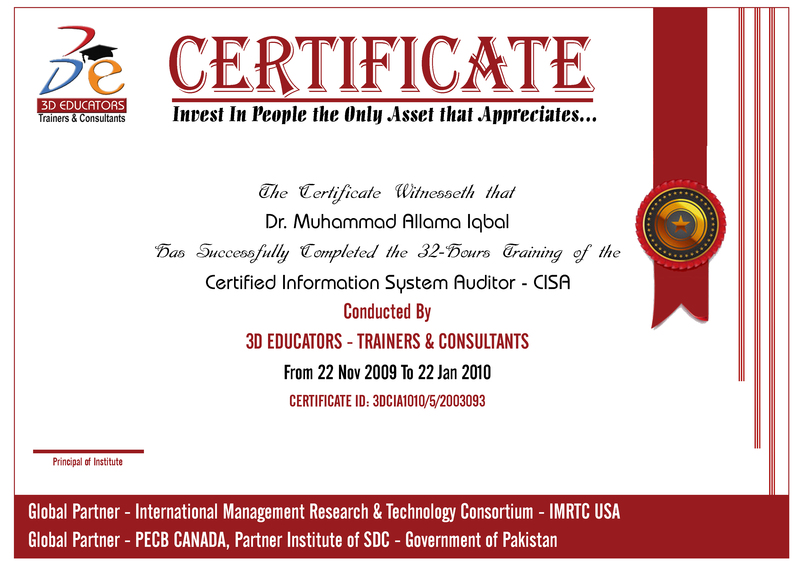 The CISA Training in Karachi is offered by 3D EDUCATORS and where almost 8000 candidates have been trained. Further where DR. MUHAMMAD SHAHEER WAQAR, is the professional Trainer, who have conducted almost 200+ IS Audits and also written a manual on Information System Audit, which helps the students to pass the CISA examinations. The Knowledge Areas and the methodology shall be briefed by trainer in the classroom sessions. The CISA Training Program Shall be Conducted by Dr. M. S. Waqar (PhD, MBA, MS, M.Sc) In Karachi Pakistan. He is around 18 Years Experienced Person and Wrote a complete manual of for CISA guidelines and its implementation. He has trained almost 50000 Professionals in all over the world, and develop the professionals in different corporate sectors of Pakistan and Abroad. He shares his knowledge and experience in the classroom environment and provide the knowledge with the real-time projects and scenarios, which is so much helpful to candidate to understand and Topic and also able to understand the CISA Exam in the Examination of ISACA. Learn CISA from Dr. M. S. Waqar, Who is core member of ISACA and Wrote a complete Manual and Guidelines to Conduct IS Audit in Practical. "The CSIA Training and Certification Prerequisites are that the candidate should having the basic knowledge of I.T, Finance or Accounting with bachelor degree. The 3D Educators Contents has been designed to prepare delegates for the CISA examination by providing them with the full knowledge and skills in the particular domains. To get the Qualification, there is only required the Bachelors Degree. Otherwise to Earn the International Certification of ISACA, further Experienced is required. " We at �3D EDUCATORS� is adopted the methodology of training with the international criteria that provided by the ISACA. In this training program you can have the complete knowledge and skills regarding the above mentioned program. After the training, you are sound and capable to start the working in the same field. Further your certification will be endorsed you as a candidate and increase your worth in the market.